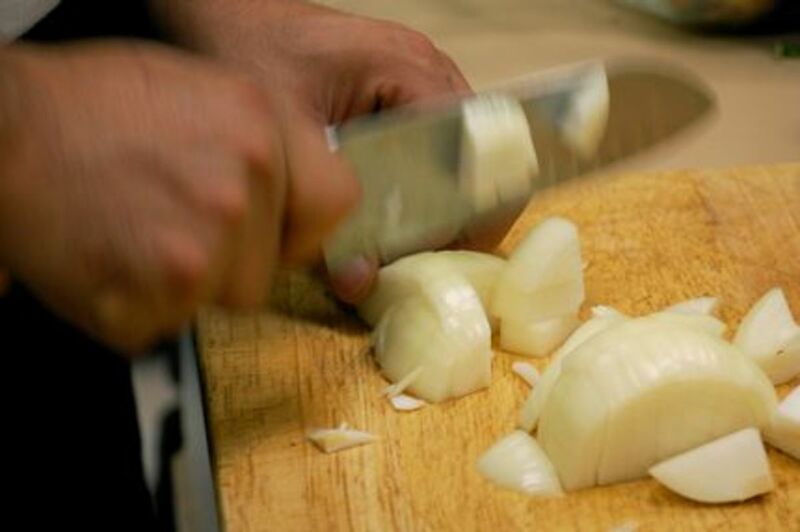 Onions produce Sulfuric Acid when cut! When the acid gets into your eye, your eye makes tears to wash the acid out, and you cry. Why do you cry when you cut an onion? The simple answer: Because Sulfuric Acid, a very strong acid, is getting into your eyes and the body is trying to protect your eyes by washing it out. Pretty neat, isn't it?! This means that some methods of preventing crying while cutting onions aren't safe. But we'll get to which methods are and aren't safe in a minute! Something that causes Lacrimas is a Lacrimator! Lacrima means tear in Latin! So, the English word lachrymator refers to a substance that irritates the eyes and causes the production of tears! When you cut an onion, you break open hundreds of tiny cells.When the cells are broken open, their contents are released into the air as a fine mist, called an aerosol. 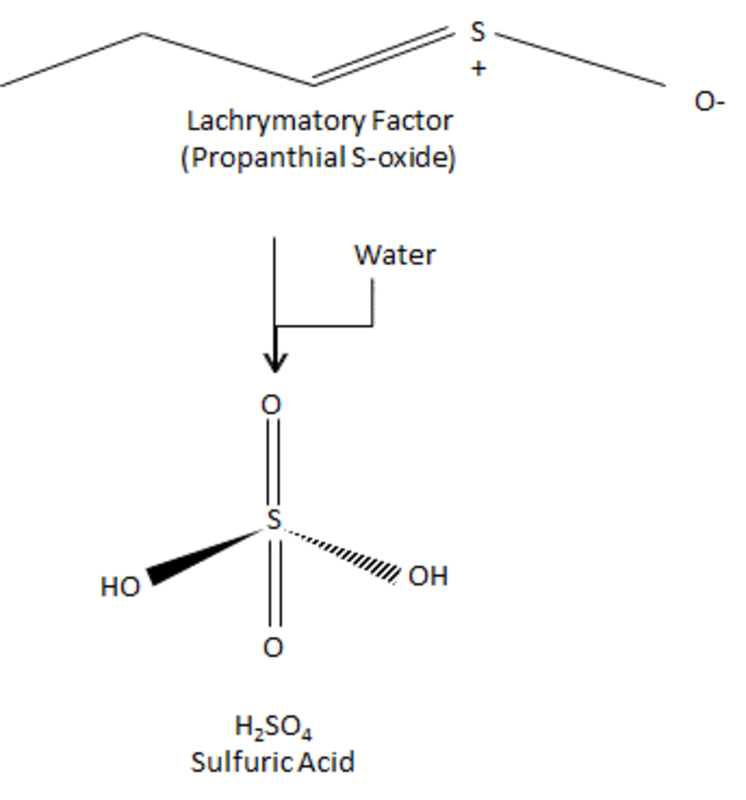 Two of the contents released from the onion cells are amino acid sulfoxides and lachrymatory-factor synthase enzymes. 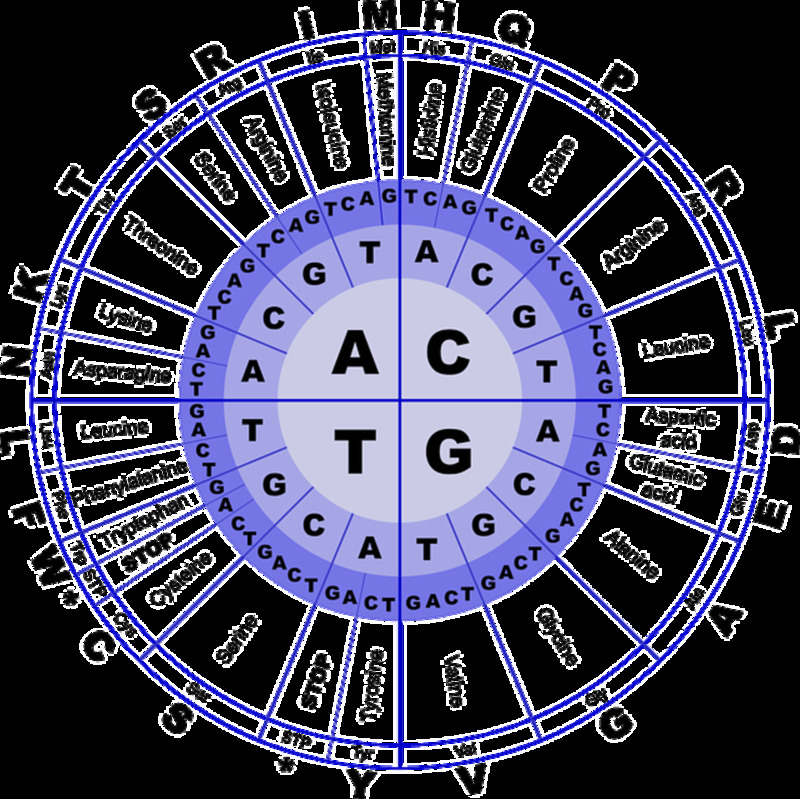 When the cells are cut open, the enzymes mix with the sulfoxides and a chain of chemical reactions begins that produces Sulfuric Acid. 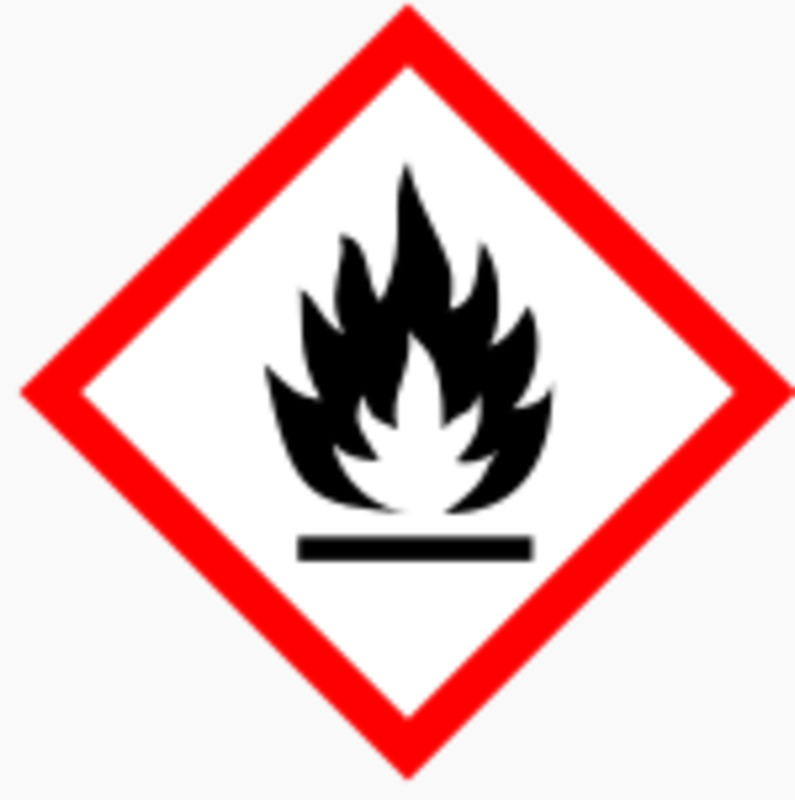 When Sulfuric Acid gets into your eye, it irritates the nerve ends. These nerves send a message to the brain that something has invaded your eye and the brain alerts the lacrymal gland, which produces tears to wash the acid out of your eye. Substances, like onions, that irritate human eyes and cause tear formation are called lachrymators. Another example of a lachrymator is tear gas. There are several kinds of tear gas. The tear gasses used in the past, particularly those used in the Vietnam War, are now illegal due to toxicity. Today, the most commonly used active ingredients are 2-chlorobenzalmalononitrile (CS) which activates pain receptors and oleum capsicum (OC) which is more commonly known as chili pepper oil. OC is also the active ingredient in pepper spray. Not only are these gasses lachrymators, but many of them have respiratory effects as well. Onions Make You Cry to Protect Your Eyes; Be Careful When Preventing Tears! A Lachrymator is a substances that irritates your eye and causes tear production. If you don't want tears to flow, keep lachrymators out of your eyes! Tears are the eye’s natural defense against lachrymators, such as various tear gasses and onions. 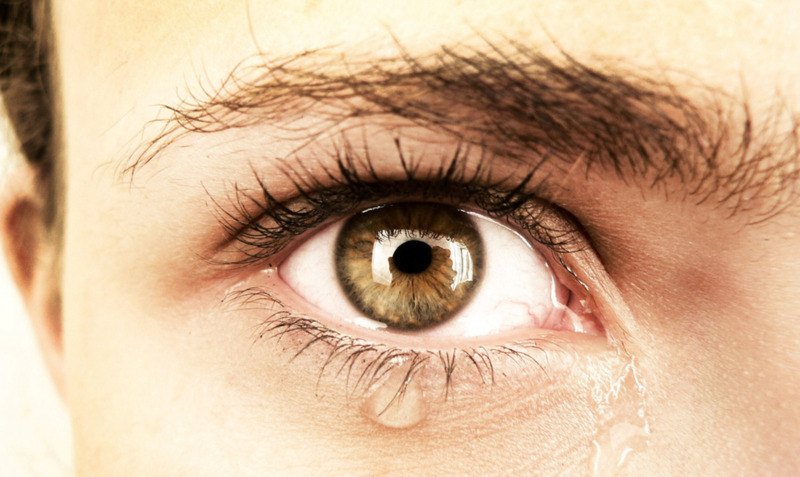 Tears wash harmful or irritating substances out of eyes. Tears can be prevented by keeping the substance out of one’s eye. Attempts to prevent tears after eyes have been contaminated may cause permanent damage. Denature the enzymes (make the enzymes ineffective) by soaking the onion in an acidic solution (like lemon juice) and cutting it either in the acidic solution, under water, or near hot running water or a cloud of steam. Work near a window, (or in a fume hood if available) turn on a fan, and point your knife away from the tubes to keep the gas from going towards your eyes. 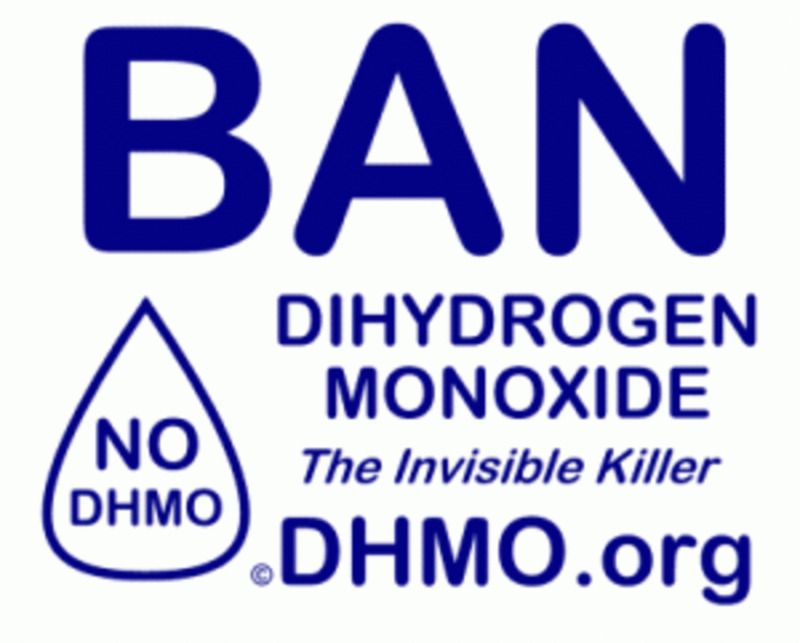 Wear contacts, goggles or a mask. Chew something slowly to make your mouth water. Breathe through your nose and stick your tongue out so the gas will react with your wet tongue instead of your eyes and nose. What are the Standard Twenty Amino Acids? 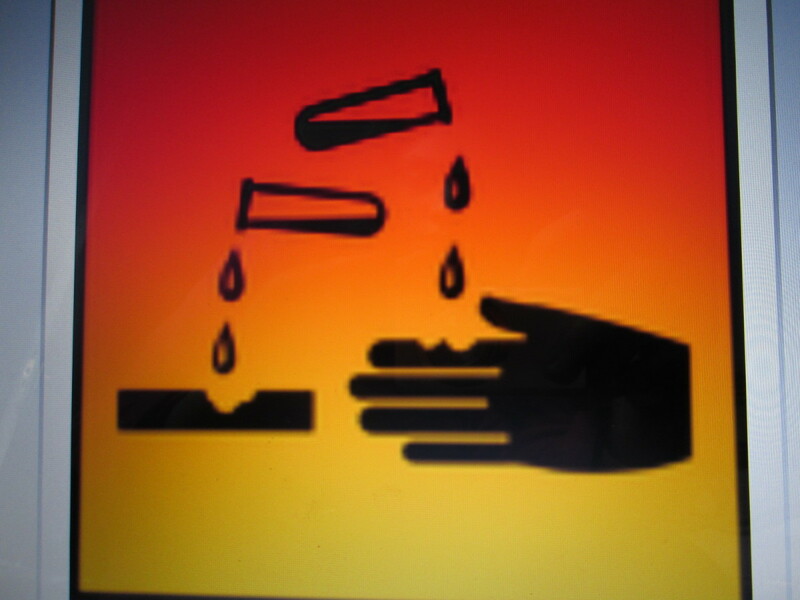 What are Acids, Bases, and pH? Thanks for your kind words ChitrangadaSharan! 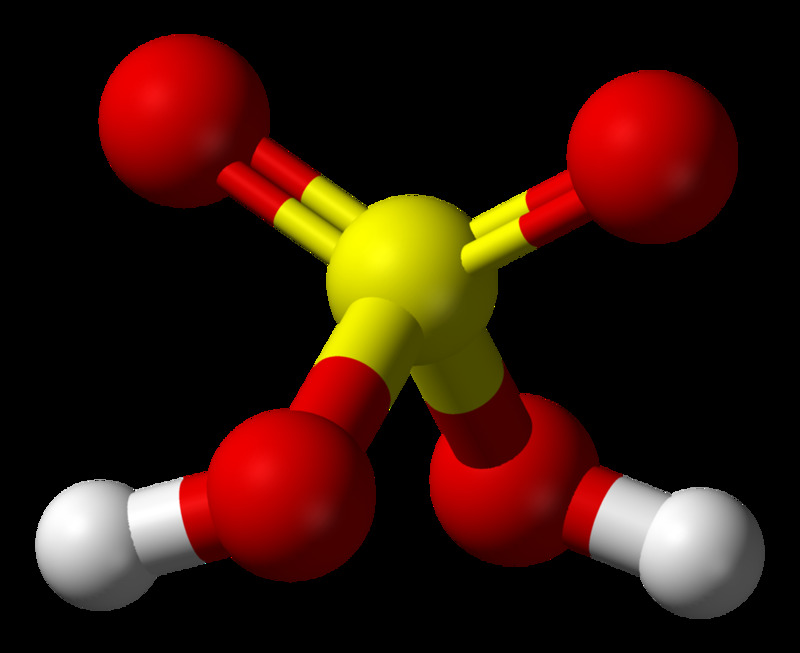 Sulfuric acid is a very strong acid that can cause severe eye damage instantaneously in large enough quantities. It's rather quite amazing that the body knows how to protect itself against the threat! Very interesting information with useful tips shared by you in this hub. I was aware that onions have a substance that causes tears, but did not know its name. A well presented hub, voted up and thanks for sharing!